The business school value work based learning and acknowledge how much learning takes place in practice. I love the feeling of autonomy I have within the business school and the social student-faculty network here. "NBS has played a huge role in helping me find out for myself what it is I want to do in the future. I’ve developed a certain view of the world that will ensure that I make the most of and excel in whatever environment I find myself working within. My experience at NTU has taught me ways of ensuring that I continue to focus on personal development in a world that is constantly undergoing change. 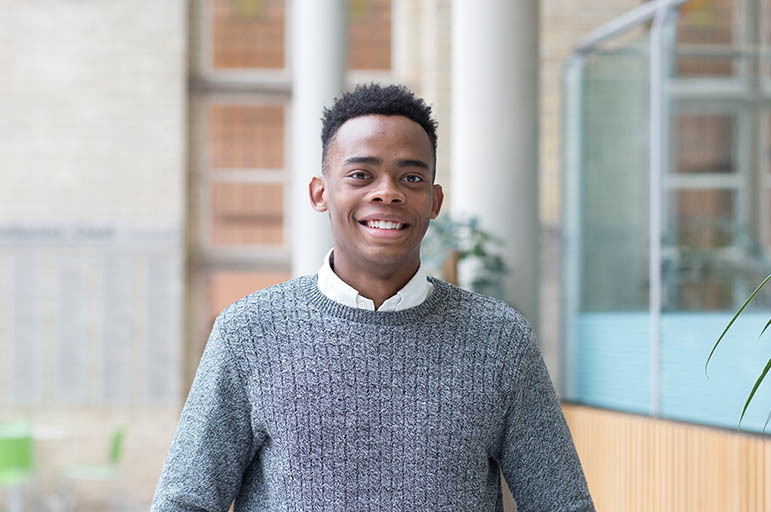 "The opportunity to take a placement year in my second academic year, as opposed to the traditional sandwich year, meant that I would fast forward my learning and complete my degree in three years. 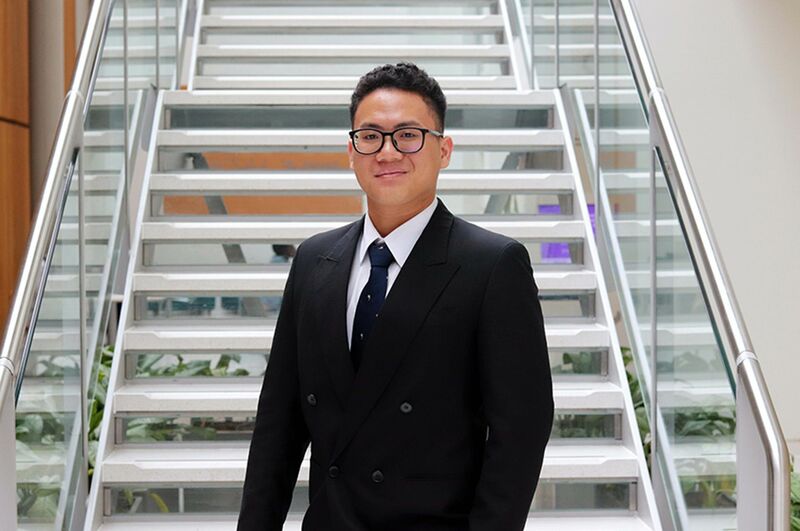 In a competitive graduate environment, I feel better positioned to present my best self to employers and am optimistic about my future career prospects, having performed so well whilst on placement with the continual support of the Business School. 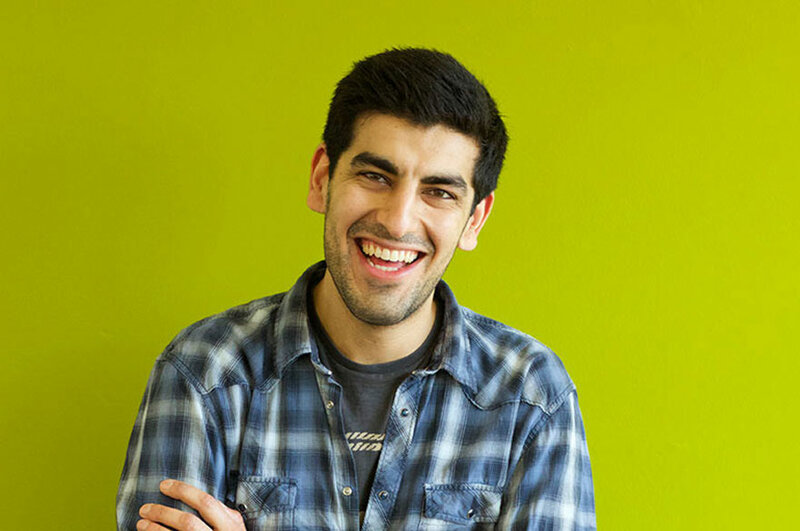 "I’ve taken part in numerous activities that the business school organises for its students, including Thinkubator; placement and graduate recruitment fairs; presentations from employers; and a digital marketing workshop. NBS cares about boosting the employability of its students, whilst looking after their wellbeing. 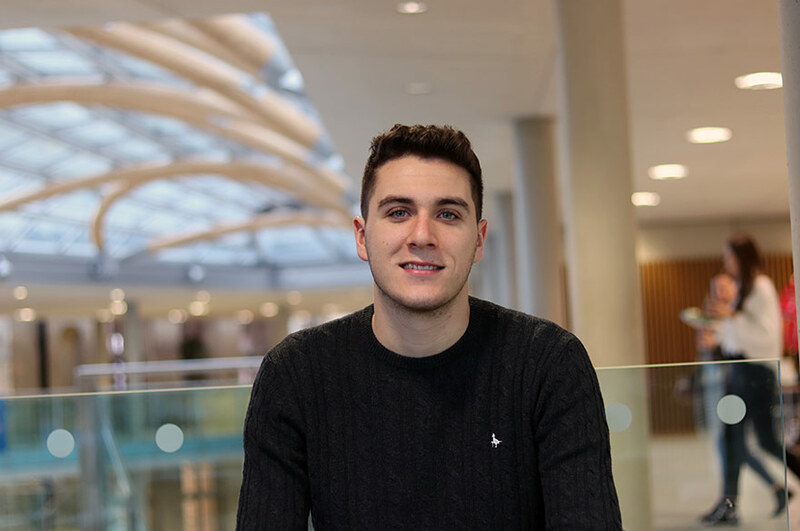 "I have often made use of the Employability Team – they’ve helped me to find both part-time work (alongside studying), and an industrial placement (Pirelli Tyres) and are helping me to find the right graduate job for me. "My advice would be to embrace every aspect of being a student: work hard, play hard and make use of all the things that you are paying for. Certain skills required of the workforce now will not be the skills required of the workforce five years from now – it is so important to stay adaptable and flexible in a global world".